No matter your age, don’t eat large amounts at one time. If you have been eating a lot of black licorice and have an irregular heart rhythm or muscle weakness, stop eating it immediately and contact your health care provider. The FDA also noted that licorice has a long history of use as a folk or traditional remedy for conditions such as heartburn, stomach ulcers, bronchitis, sore throat, cough, and some infections caused by viruses like hepatitis. However, there’s no proof that licorice is effective in treating any medical condition. 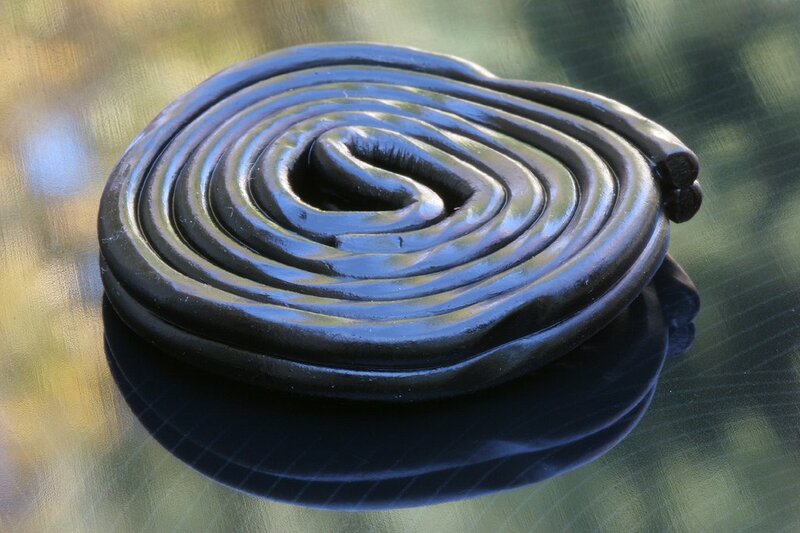 Licorice is also used as a flavoring in food, but many “licorice” or “licorice flavor” products made in the United States do not contain any licorice. Instead, they contain anise oil, which has the same smell and taste, the FDA said.